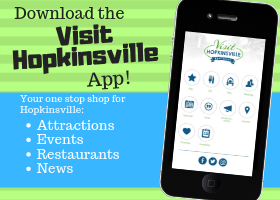 If you’d like more information on Hopkinsville please download our Visitors Guide . 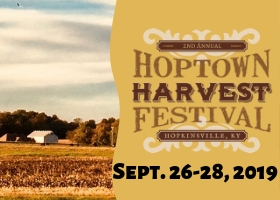 Use this form to request a paper copy of our Visitors Guide. If you don't have a date for your trip yet, write "undecided"